The spookiest time of year is right around the corner. 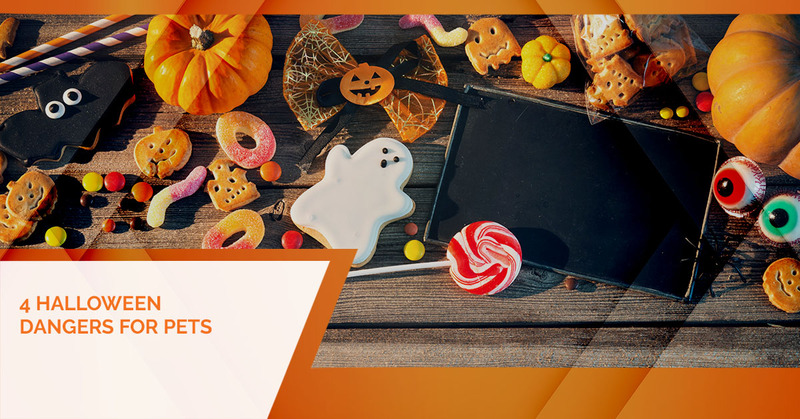 But as you start decorating your home, stocking candy bowls with delicious treats, and planning a super spooky Halloween party, there are many hazards pet parents should be aware of this time of year. 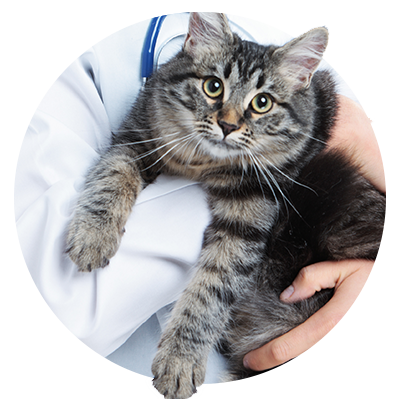 As your trusted Top Rated Local® veterinarian in Sewell, our goal is to help you keep your furry and scaled family members healthy and happy year-round, but especially on those occasions where they are put at greater risk of injury. Therefore, the veterinary team at All Creatures Veterinary Care Center will share four Halloween dangers that pose a health and safety risk to cats and dogs. 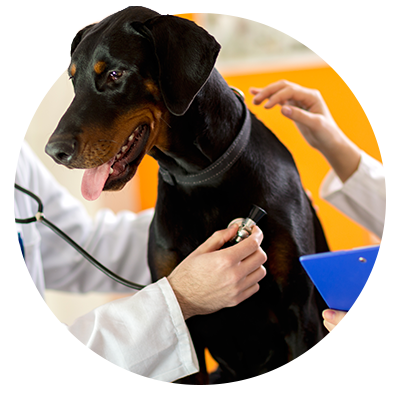 Have questions or concerns you’d like to ask our vet? Feel free to call us or reach out to us online. Cats and dogs are attracted to twinkling lights and flickering candles, especially when they glow in a darkened room. While most decorative lights strands these days are made with LED lights that are much safer than those of the past, cats can still swat at light strands. They can even become tangled in the strands of lights. 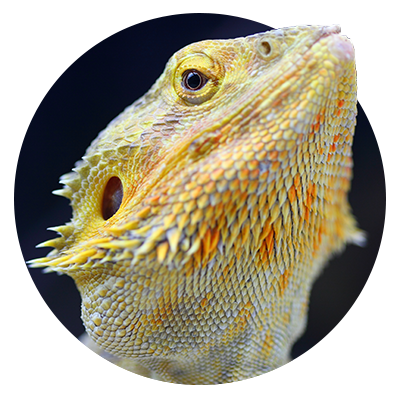 Decorative lights can also become choking hazards if your pet chews of a piece. Lit candles are exceptionally dangerous to pets, especially when they are left to burn attended. Pet tails can easily knock burning candles over, which could cause injury to your pets, nearby people, and can even start a house fire. Keep both items out of reach of your pets. Chocolate, as you’re probably well-aware, is toxic to dogs. Chocolate contains theobromine, which, in large quantities, can be highly toxic to dogs. Xylitol, which is found in artificial sweeteners, is also toxic to dogs. Sugar-packed candy can cause dogs intestinal and pancreatic issues that can cause pain, discomfort, vomiting, and diarrhea. Halloween candy is also dangerous because of the wrappers. 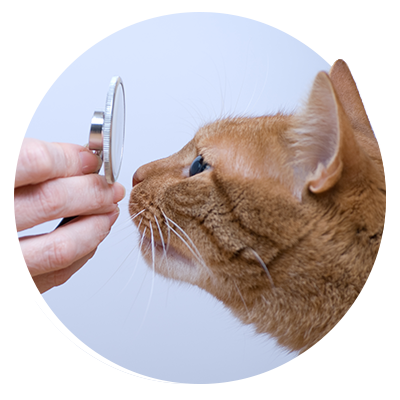 Foil wrappers can become lodged in your pet’s throat or gut if ingested. Keep all candy out of paw’s reach. Trick-or-treating is a lot of fun for people, but may cause anxiety, irritability, and nervousness among pets. The constant ringing of the doorbell and knocking on the door can make dogs seem a little, well, on edge. Plus, if your dog or cat has a habit of bolting out the door any time it opens, this can be highly problematic on Halloween night. It’s best to provide your dogs and cats with a safe, quiet place to hang out during trick-or-treating hours. Costume parties are one of the funnest aspects of Halloween. However, for pet parents hosting these parties, this could mean a night full of caring for your frightened dog or cat, or spent chasing them around to make sure they aren’t getting into anything they shouldn’t. If you plan to host a Halloween party, it might be wise to look into overnight dog boarding, or seeing if your pet can stay with a friend or family member for the night. Otherwise, make sure your guests are aware of the rules (e.g., no feeding them human food, no giving them beer or alcoholic drinks, keeping the doors shut, etc.). If you have concerns or questions about other Halloween dangers that pose a threat to your pet, reach out to the All Creatures Veterinary Care Center team. We’d be happy to share our insights and safety tips with you to help keep your pet safe and sound this Halloween. Feel free to reach out to us online or give us call!